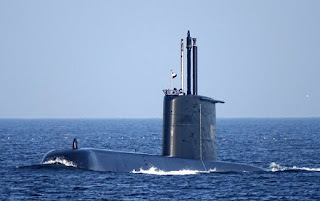 The Type 209 submarines have been successfully exported to 14 countries, with 65 submarines of five main variants (the equipment varies among operators) been built and commissioned between 1971 and 2017. 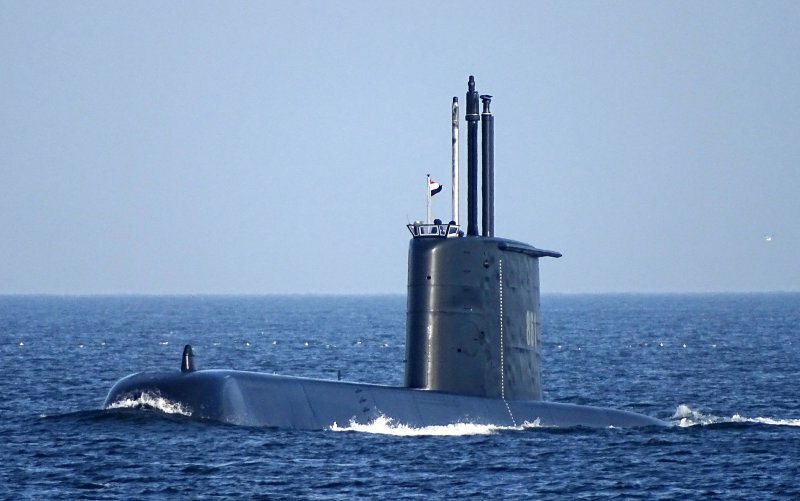 A contract has been signed with Germany to build two (2) more submarines for the Egyptian Navy that will be delivered by 2020-21. 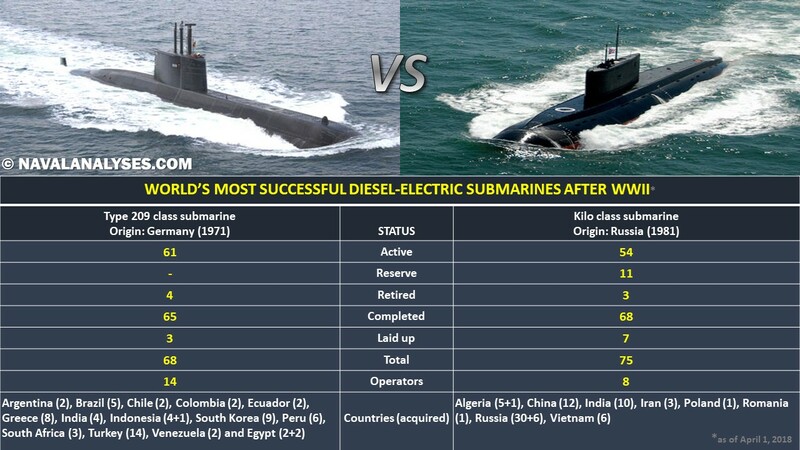 Thus, the number of submarines ever completed will increase to 68. Four (4) submarines have been retired: the first Type 209 that was decommissioned was the Argentinian San Luis (Type 209/1200) in 1997, later in 2011 it was Glaukos (Type 209/1100) of Hellenic Navy which was the first of the Type 209 class worldwide and recently two Turkish submarines Saldıray and Atilay (Type 209/1200) were also retired. 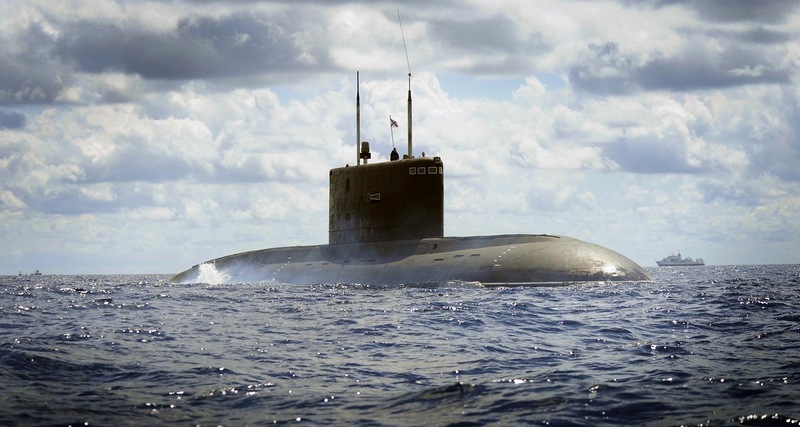 According to Jane's Fighting Ships 1990-91/2009-2010 the Argentinian San Luis submarine was a Type 209/1200 not 209/1100, Please note.